Hot diggity! 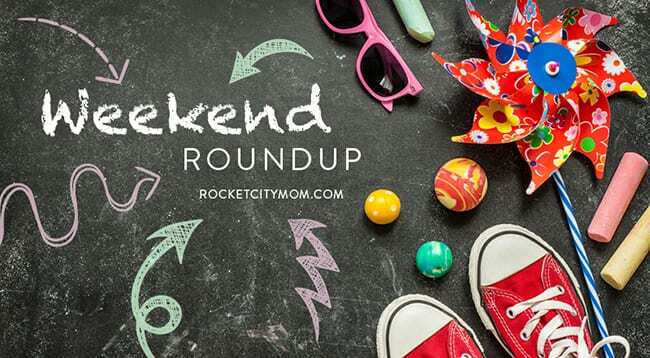 It’s another packed weekend in Huntsville and North Alabama, and we’ve rounded up our favorite fun and/or free things to do with your family below. It’s Opening Weekend at Lyon Family Farms! This annual giant craft show has kicked off Fall in Huntsville as long as I can remember – I went as a kid with my grandmother. Over 100 crafters and artisans will have jewelry, pottery, toys, gift items, and more! The Note Kickers perform tonight – grab your friends and your picnic suppers and head to our favorite concert venue in town. Miss Patty Cake has been delighting children with her shows for over 20 years – She will be sharing her much-loved praise songs and fun-loving characters with you and your children. Celebrate Smithsonian Magazine’s Museum Day by the Rocket! Just print out your ticket before you go, and be sure to check out their brand new exhibit, “Alien Worlds & Androids“! Seriously, if you’ve never taken the kids to this 9th annual International Festival, what are you waiting for? It’s a delight – get more details here before you go. 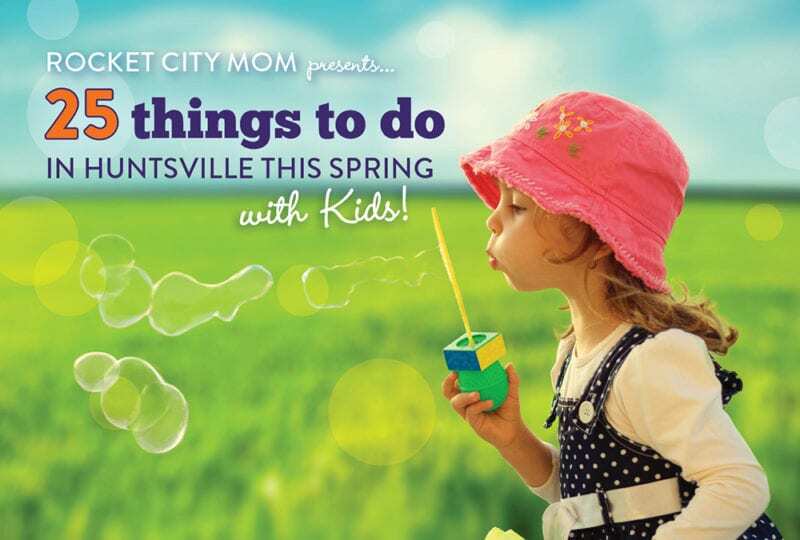 This community-wide kid’s fest includes a fun obstacle course, fun run, disc golf, TOUCH A TRUCK, and more! Your kiddo can make some music and learn about the instruments of the orchestra – be sure to get your musical passport stamped! As they celebrate 25 years in the community, Alexander’s Martial Arts is inviting all of their current and former students to come celebrate with a picnic and share your stories. Calling all superheroes & princesses! 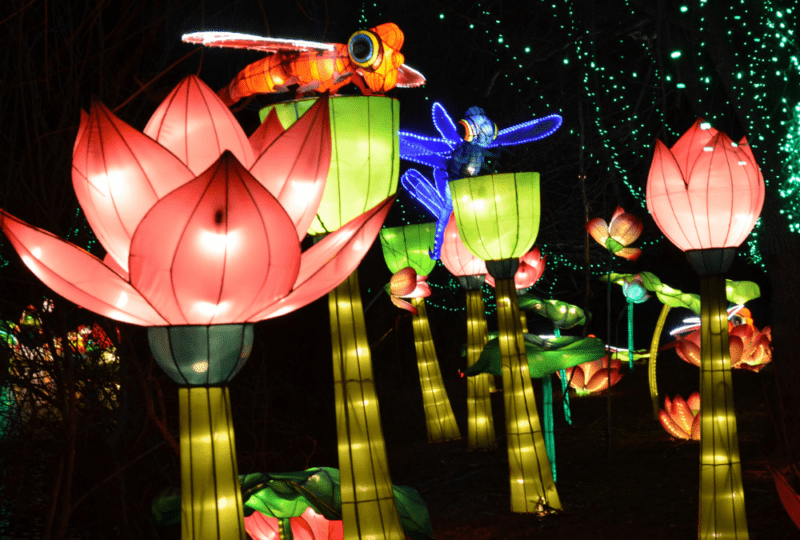 Your family is in for an evening of magic and whimsy at this new costumed event! Grab your costumes and enjoy a fairytale feast, dance with your favorite characters, try your luck at opening the Pirate’s Treasure Chest, and even meet a villan or two. Your kids will never forget it! Learn more about the Fairytale Ball here! Bring your whole family and be the first to enjoy the many attractions at the farm this year! This weekend they are honoring our Hometown Heroes – all military, police and first responders will get in free. 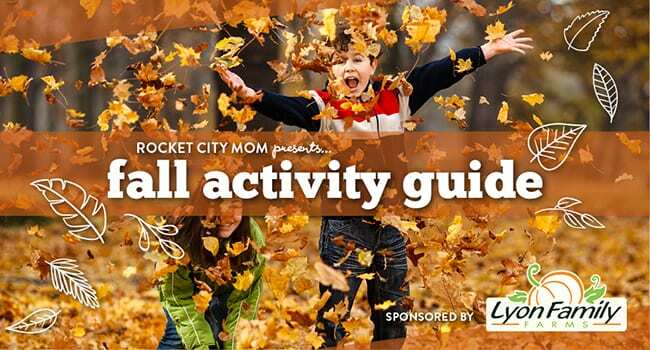 Find your way out of the giant 7 acre corn maze, play on the monster slides, tire spinners, 4 corn boxes, pumpkin bounce, inflatable slides, duck racers, apple cannons, and zip-lines. Top off the day with a ride to the pumpkin patch! Take a leisurely bike ride around Historic Downtown Huntsville! 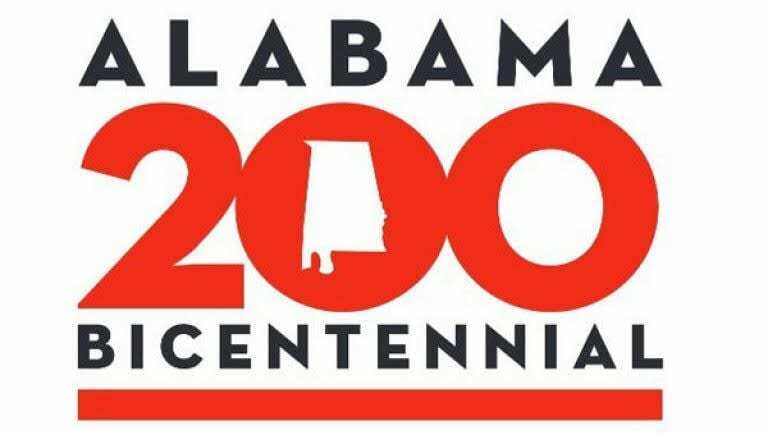 Riders will enjoy several noteworthy “rest stops” along the route where refreshments, entertainment, and interesting local information will be presented. While the ride is occurring, a Children’s Bike Rally (for all ages) involving obstacle courses, bike riding instruction, and bike safety instruction will be held at Butler Green. Proceeds benefit Boys & Girls Club of North Alabama.